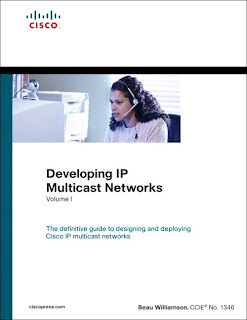 Developing IP Multicast Networks, Volume I, covers an area of networking that is rapidly being deployed in many enterprise and service provider networks to support applications such as audio and videoconferencing, distance learning, and data replication. The concepts used in IP multicasting are unlike any other network protocol, making this book a critical tool for networking professionals who are implementing this technology. Multiprotocol Label Switching (MPLS) is an innovative technique for high-performance packet forwarding. There are many uses for this new technology, both within a service-provider environment and within the enterprise network, and the most widely deployed usage today is the enabling of Virtual Private Networks (VPNs). 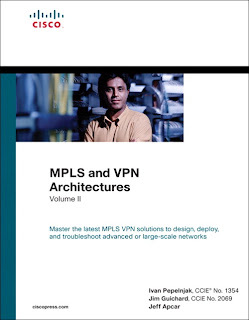 With the introduction of MPLS-enabled VPNs, network designers are able to better scale their networks than with the methods available in the past. Quality of Service (QoS) has already proven itself as the enabling technology for the convergence of voice, video, and data networks. 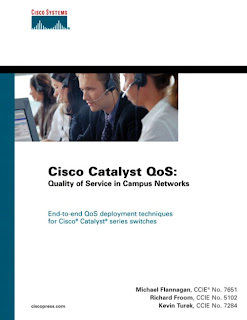 As business needs evolve, so do the demands for QoS. 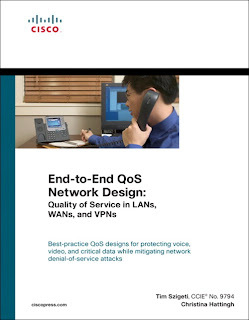 The need to protect critical applications via QoS mechanisms in business networks has escalated over the past few years, primarily due to the increased frequency and sophistication of denial-of-service (DoS) and worm attacks. 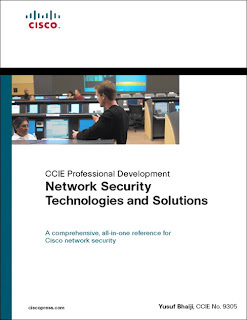 Network Security Technologies and Solutions (CCIE Professional Development Series) link is dead. Can you please provide mirror site ? 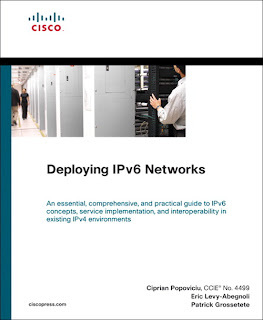 Did u share any other website where CCIE books are available apart from this ? Really nice books, thanks a lot. I am so happy.